I'm back with another review! I've heard a lot of people talking about the new Make Up For Ever Ultra HD Concealer and i'm here to give you swatches and a review! Check it out! I like the fact that MUFE understands that true coverage comes with Correcting then Concealing/Highlighting. 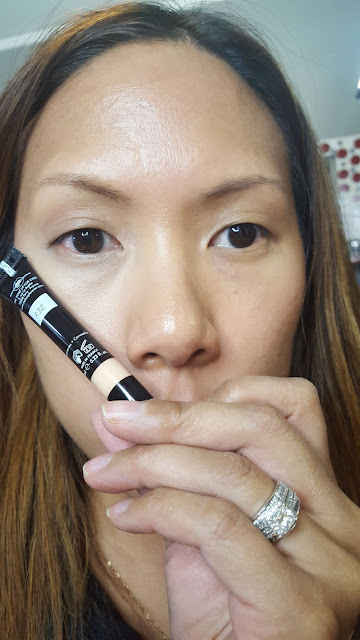 I'm a huge fan of neutralizing discolorations, especially under the eyes. 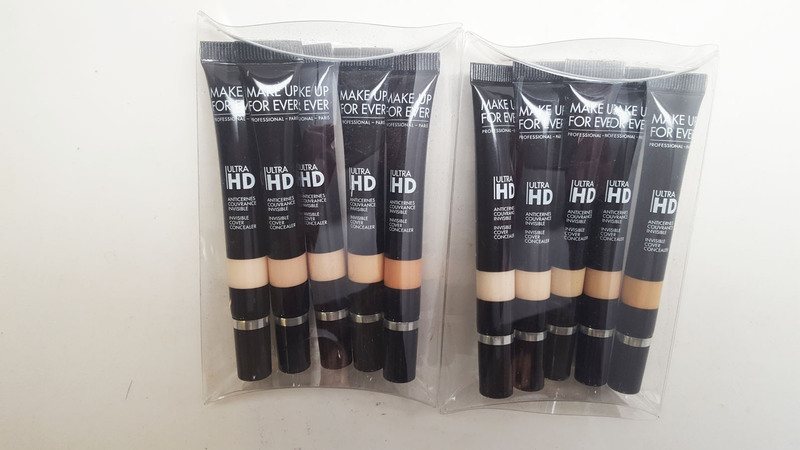 This formula is pretty light, but buildable, definitely great for HD. it is supposed to visibly illuminate and brighten the eye contour. It literally contains Lamellar Structure pigments to reflect light and blur pigments, an Anti-Dark agent compmlex to help stimulate collagen, as well as a 3D elastomer gel to reduce wrinkles. 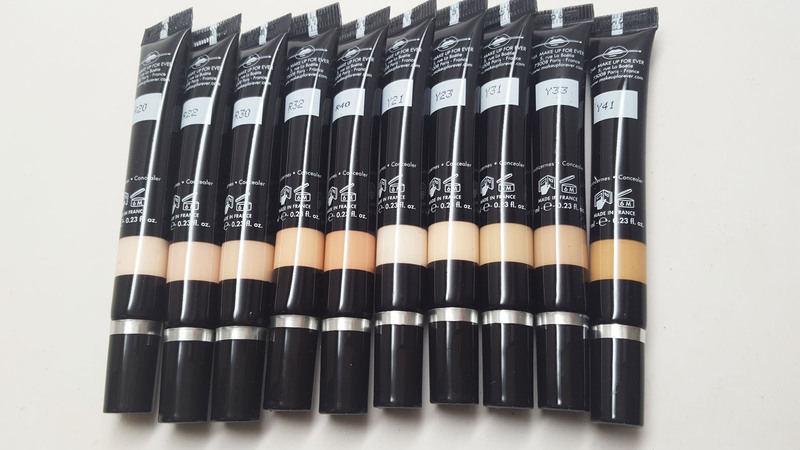 The Ultra HD Concealer is available in ten shades, divided into two categories of Correcting (R) and Concealing (Y). Their is a really interesting plastic nozzle on the top of the product which allows you to apply this directly to your skin in a massaging motion if you want. There is a small opening in the tip so you don't have to worry about dispensing too much product. I like to apply it with the nozzle, let it sit a few seconds to get a bit tacky, then blend in with a clean ring finger. Here are the shades, top row is correcting and bottom row is concealing. I would think that they would have come up with deeper shades but I have a feeling that this will come in the future. In this shot I'm wearing the R32 correcting concealer. 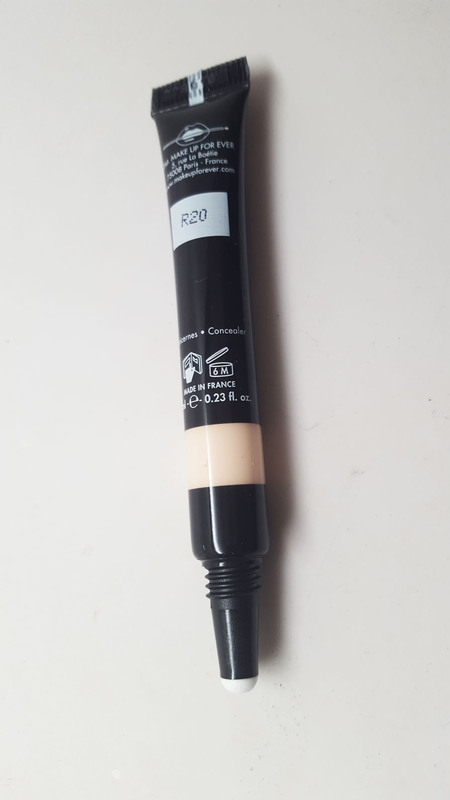 Here I am topping it with the Y33 Concealer. According to MUFE's perfect match chart, they recommend Y41 but I used Y33 to give a lighter highlighted look. I do like the product. 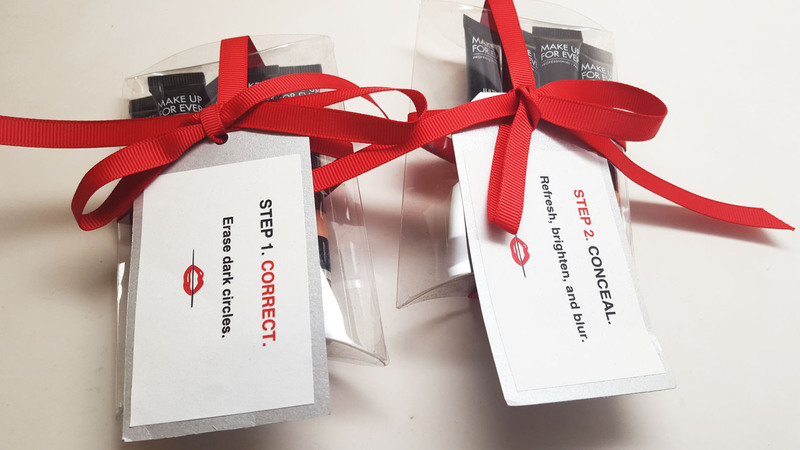 I think it naturally corrects and conceals without looking heavy. 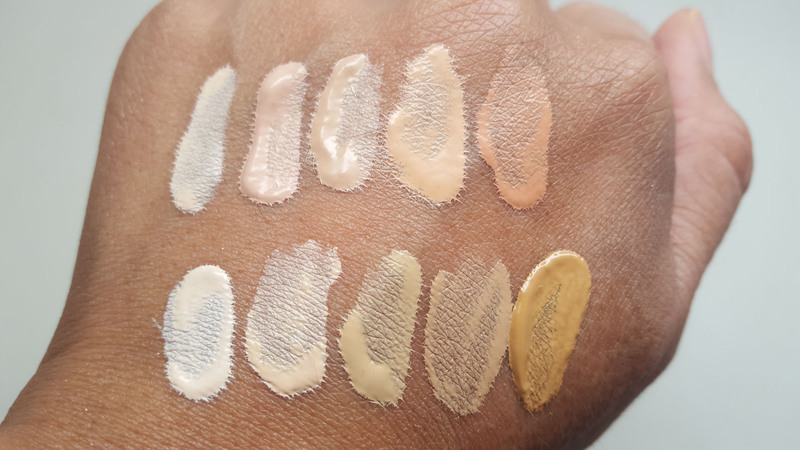 It's lighter than I'm used to with concealers since the popularity is now which full coverage concealers. 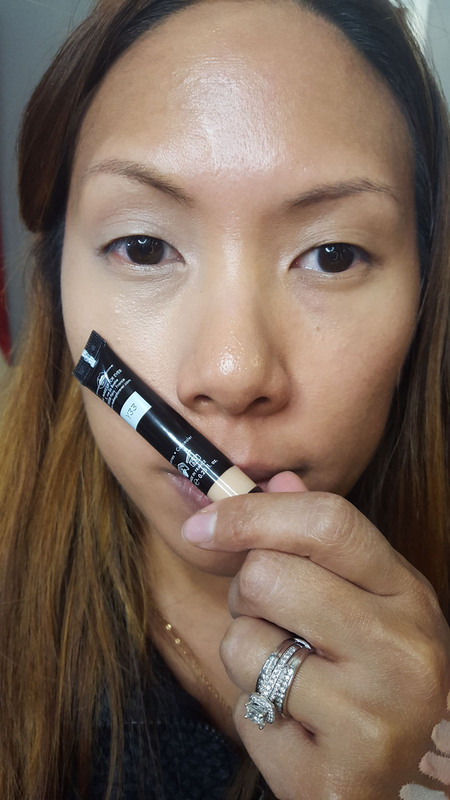 But after playing with it a bit, I can get the coverage I want without the heavy feel. It does make your eyes look fresh.